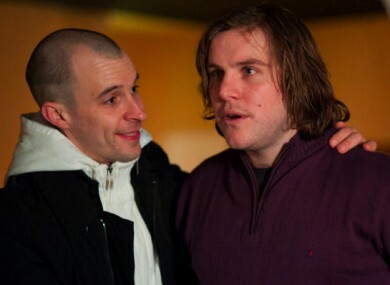 IT WAS ALL about kegs to the head last night for the triumphant return of RTE’s Love/Hate. A lot of you were a bit shook after watching it, if Twitter is anything to go by, but the first episode of the third series got a fairly enthusiastic thumbs up from the Internet. Sure what else would you be having after a bit of body-burying in the Dublin mountains? Email “Last night's Love/Hate... in diggers, kegs and tweets ”. Feedback on “Last night's Love/Hate... in diggers, kegs and tweets ”.